Joe is about to be deported. Mia doesn’t want to leave her home and friends. 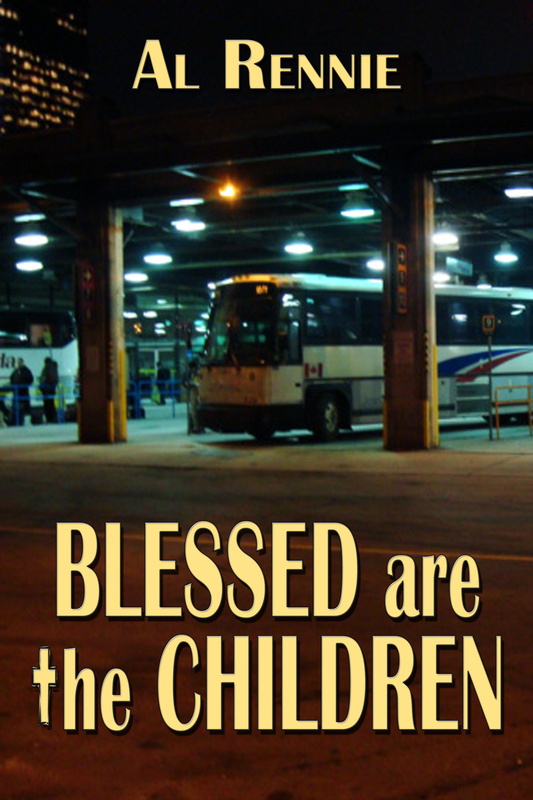 An unlikely compromise with Homeland Security is brokered by Bob Morse. CHIPS continues to thrive as Doug attracts wealthy clients looking for protection. Another child has gone missing leaving Fred and Billy puzzled. Janille finds a new job. 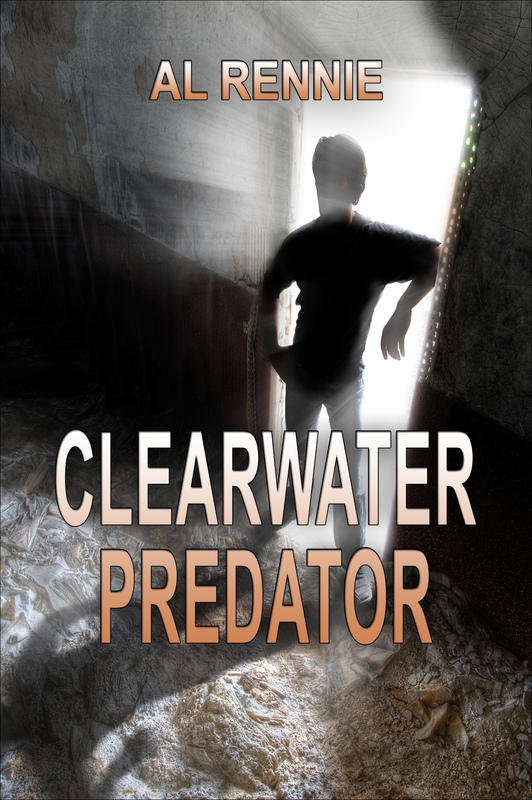 Frank faces a major problem that will affect the lives of the Clearwater family. When Al’s daughter is beaten and her children are taken, he realizes how out of touch he has been. He is snapped into a new reality when his son in law demands payment for the safe return of his grandchildren. He can’t believe what is happening and seems powerless to respond. But when the deal goes south, he does respond with all the considerable resources he can bring to the table. A wealthy Canadian has fatally shot someone and is about to be charged. He needs legal assistance, and because he is wealthy, he can afford the best. The bulk of the novel is the story the Canadian tells his two lawyers before they have to go before a judge. The inciting force is the desperate attempt by the protagonist to re-capture the happiness he shared with his wife who had been killed five months earlier. By chance, he has seen the exact image of his wife – in her twenties – in a current film. He needs to find this actress who so much resembles a younger version of his lost wife. He is desperate. 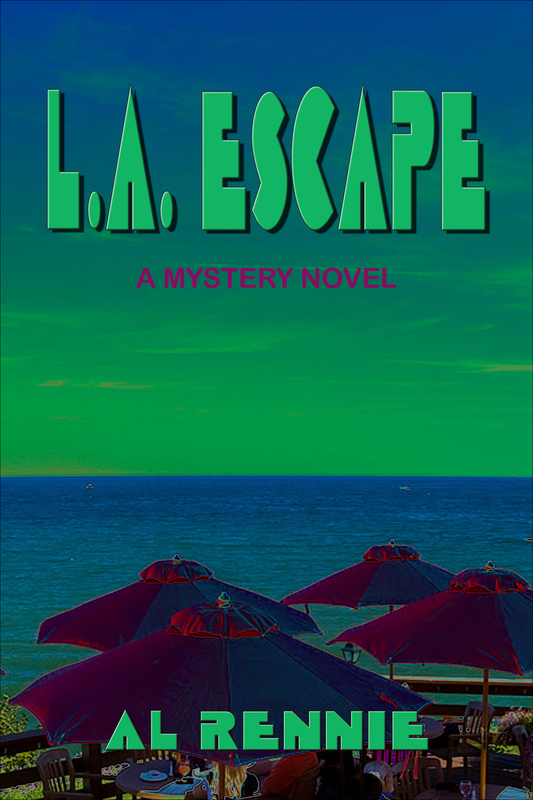 He heads to Los Angeles in the belief that he can locate this mystery woman. He fails. 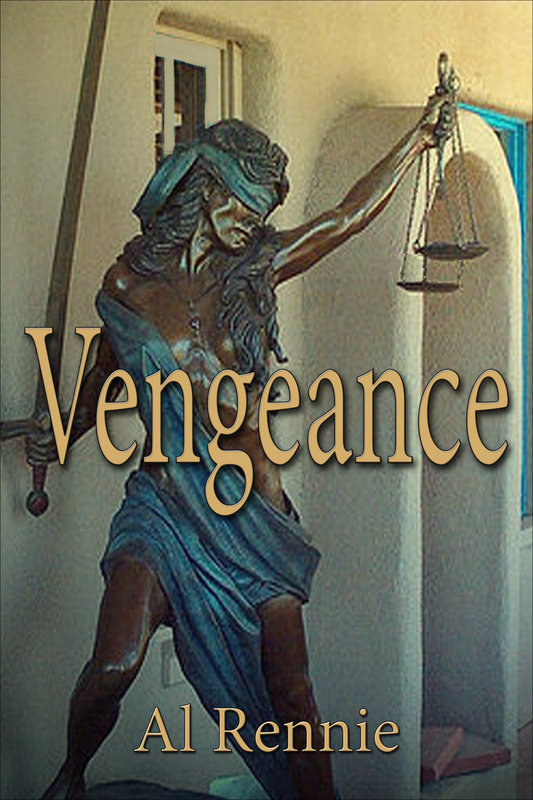 He hires a private investigator with the proviso that they work together. Success – a few days later he meets Barbara, the image of his wife in her late twenties. A financial arrangement is struck. They spend an idyllic two days together and then Barbara is found dead. Once again he needs the detective, this time to help him find a killer as he now has become a “person of interest” to the L.A.P.D. The death of Barbara is merely the start of an intrigue that contains blackmail, drugs and murder. Hi Al, I have read all of your Clearwater Books. I love reading about Joe, Mia, Max and everybody. 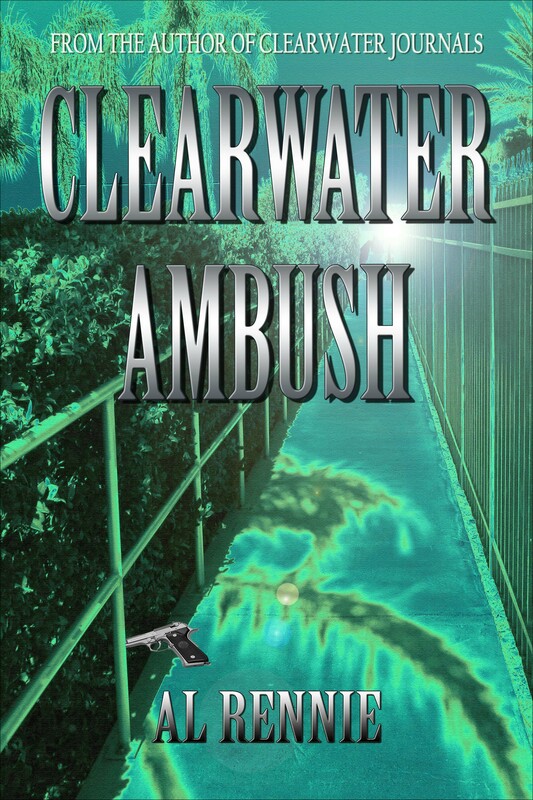 I was excited to see Clearwater Magic is available through Smashword. 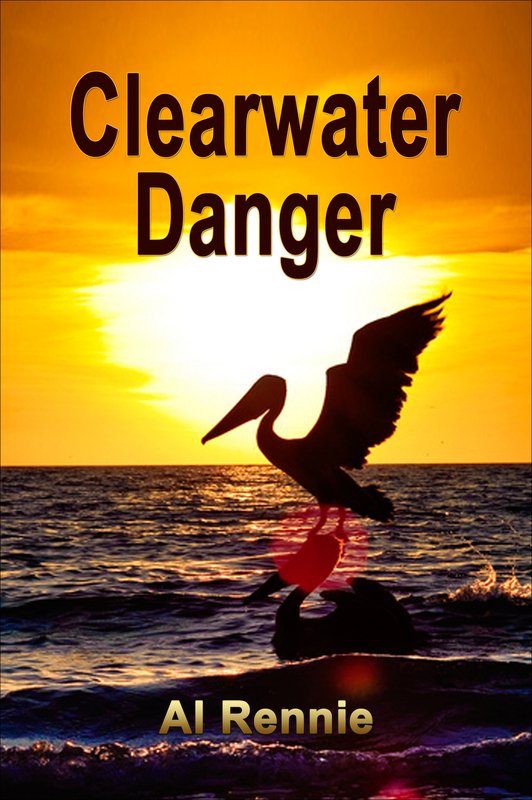 I have a Nook, and they are too slow in getting books, so I downloaded Clearwater Magic through Smashwords. I was so dissapointed to see it’s only 127 pages. Please keeping writing all of these great books, but give us more to read in each one. 127 pages is just a tidbit, so please give us more Doc, Mia, Max, Coop and Mrs. Thornberry in each book, because they deserve more reading material. 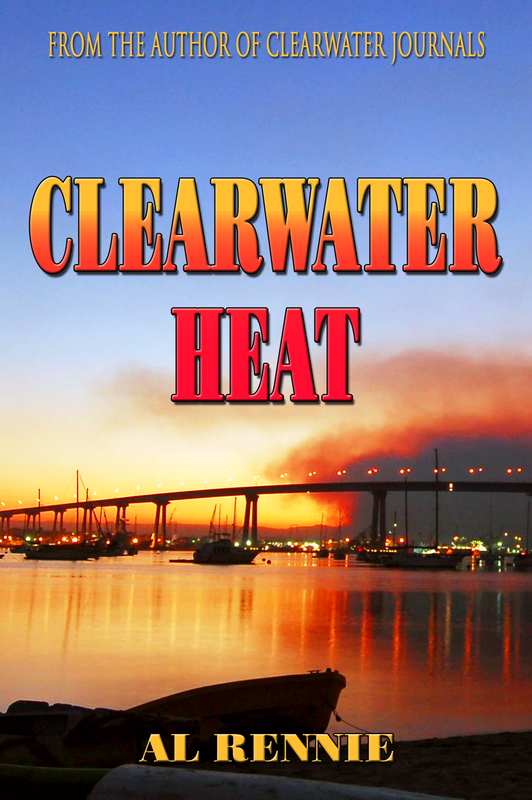 I really hope there is a follow up to Clearwater Magic soon, because I’ll be finished it by tomorrow. Thanks. OMGosh!!!!!!! 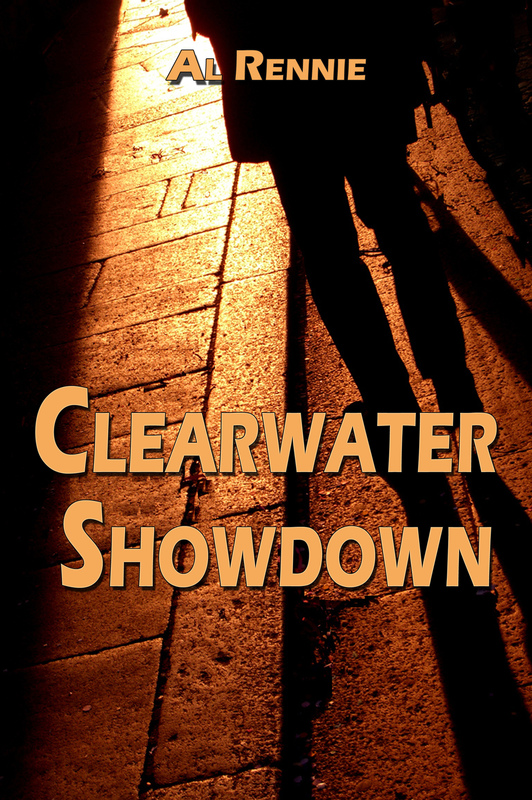 Kobo doesn’t have Clearwater Intrigue yet and you are talking about your next book….sheesh! Hi Al I completely agree with Haley …. PLEASE get busy and finish the next book!! Lol I’m writing this comment from Canada and the sunshine is streaming in the window so I’m taking that as an omen that Clearwater Danger is just about ready 🙂 Btw I LOVE your books! Joe, Mia, Max. I have a pile of paperbacks backed up because am so damned hooked on Clearwater!!! Can’t wait much longer…what’s next after Clearwater Hunter….and when? You are in luck. 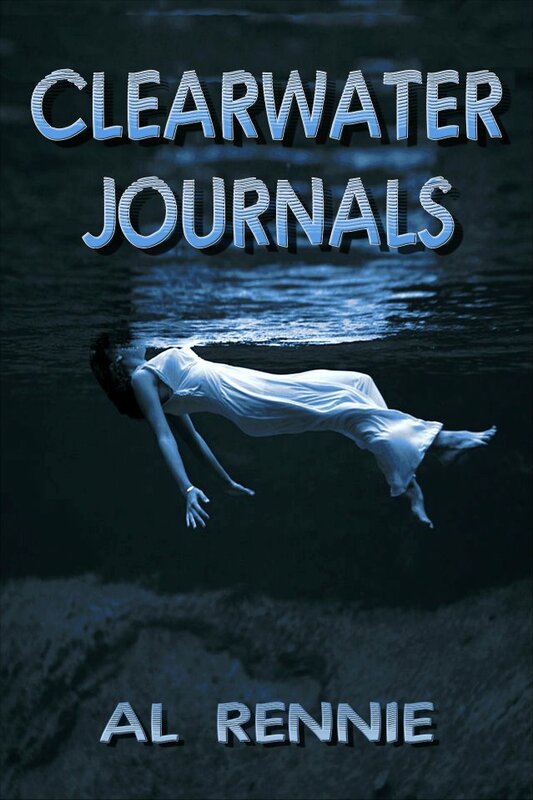 Clearwater Justice just came out on May16. 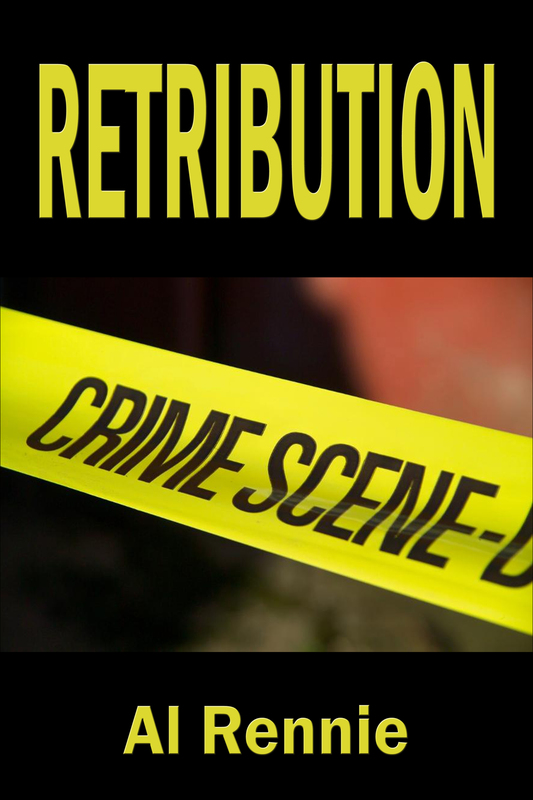 It is available from all the e-book distributors. Thank you for writing and for being a Joe and Mia fan. 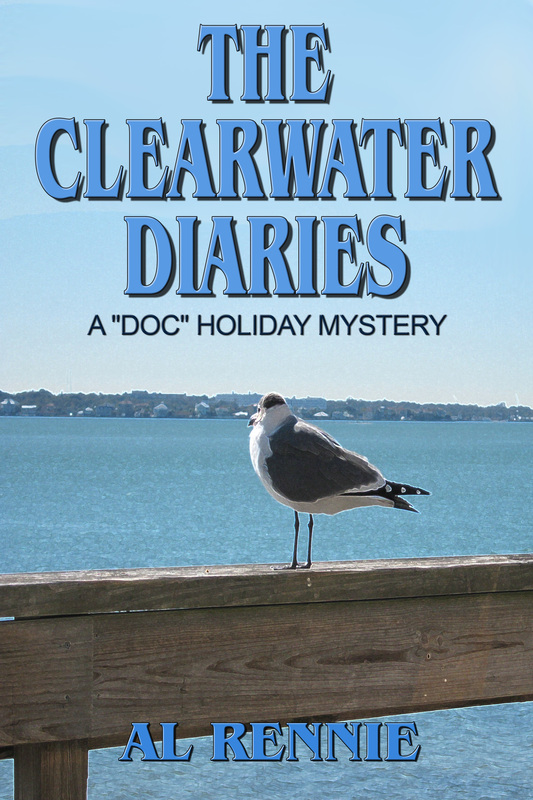 I recently read the Clearwater Journals on my nook. I downloaded it after seeing it on my friend’s book list. I didn’t realize how many books are in the series. I want to read them all. Do you recommend reading them in order? 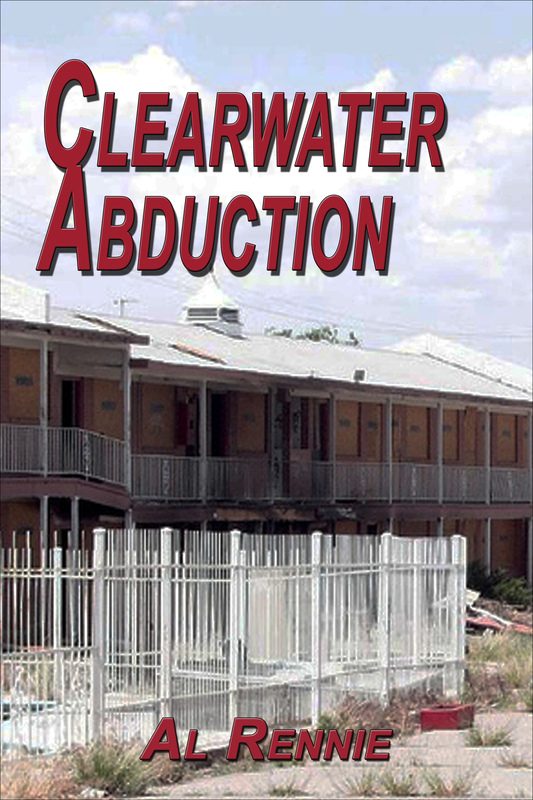 I tried to write down the order of the books, but I couldn’t figure out where Clearwater Vice, Clearwater Oops! Clearwater and Gunlukleri falls in the order. I love what I’ve read so far.